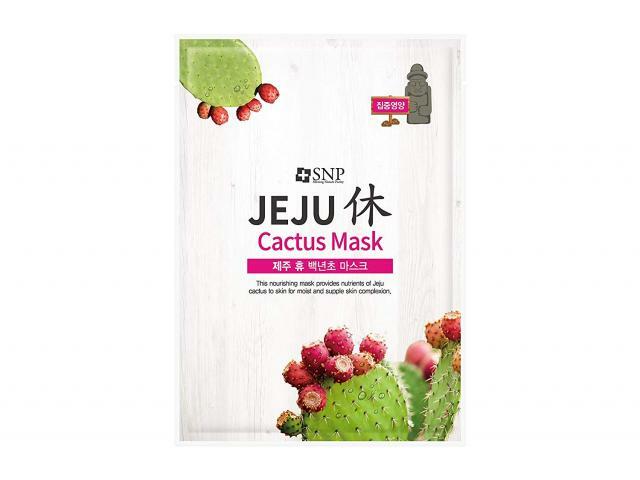 Free SNP Jeju Rest Cactus Mask! Relax your skin with a nourishing mask containing fresh cactus from Korea’s Jeju Island that moisturizes for supple, resilient skin. *JEJU CACTUS STORY* Jeju cactus is also called, “palm cactus”. 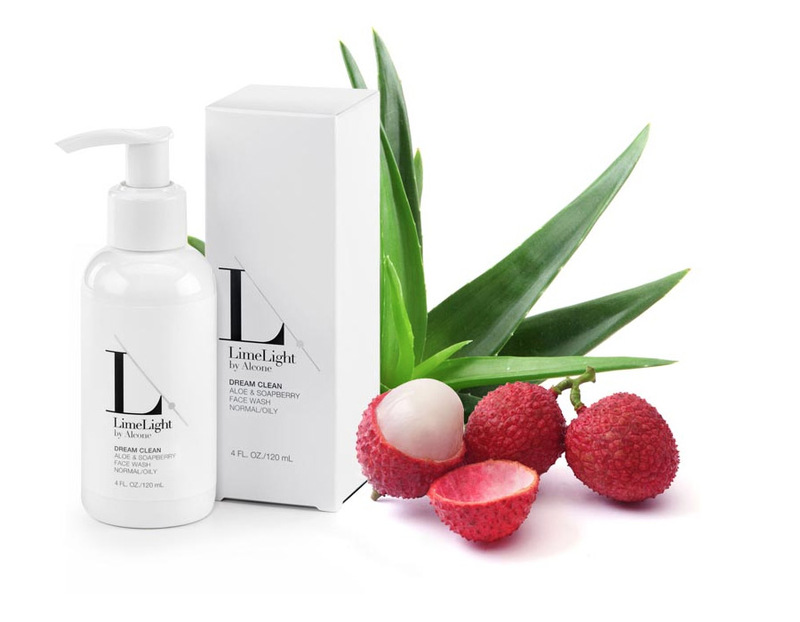 With its excellent moisture retention that survives long droughts, it effectively moisturizes and nourishes skin. *FRESH INGREDIENTS FROM JEJU* Jeju yuja, Jeju beet, and Jeju wheat grass give strength to skin weakened by external environments to keep it healthy.